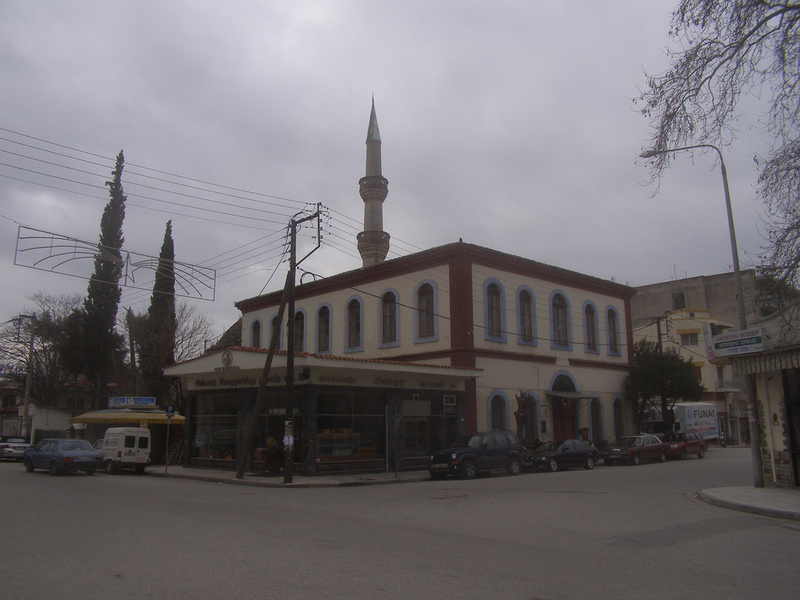 A street in Komotini, Western Thrace, Greece. Greece’s parliament has overhauled a century-old law granting Islamic courts priority over family law matters among the 120,000-strong Muslim minority in Western Thrace. Prime Minister Alexis Tsipras described the passage of the new legislation as a “historic step” that “extended equality before the law to all Greeks” while respecting the “special characteristics” of Greece’s Muslim minority. Under the new law, the Islamic religious courts in Western Thrace will only be allowed to rule in family law matters such as divorce, child custody and inheritance if all parties agree. Regular Greek law will apply in cases where all parties do not agree to a religious court settling a dispute. Greece is the only EU country that has Islamic religious courts. Up to now, the state-appointed clerics, known as muftis, have resolved family law matters among Muslims in Western Thrace under the 1923 Treaty of Lausanne between Turkey and Greece following the collapse of the Ottoman Empire.